At first, Joe used to work with other bakers as an apprentice. After he got familiar with the technique, he decided to start his own shop which is now located in Old Mint Street and which has been his for the past fifteen years. Named after the man himself, ‘Joe Frendo Bakery and Confectionery’ smells divine, with the mouth-watering aroma of freshly baked bread wafting through the air. 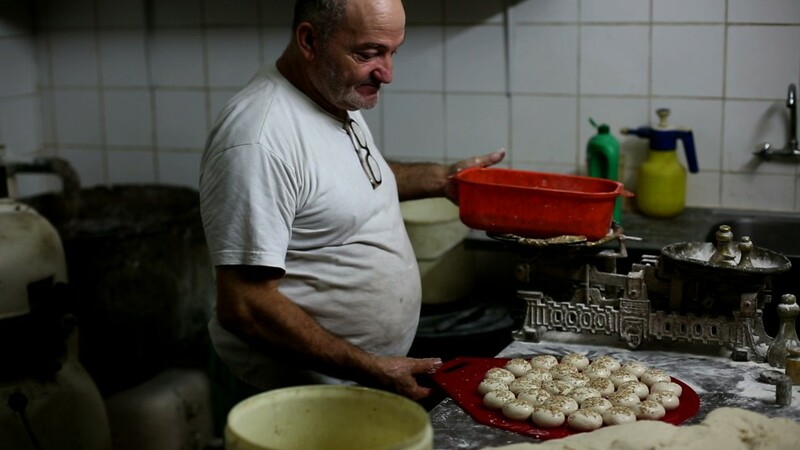 Although Joe’s bakery is in the Maltese capital, he doesn’t get many clients. “Valletta has a small population. Most of my business is with restaurants and cafeterias,” he explains. Joe’s trade will stop with him after he retires. Until then, his bread making sounds of banging and cutting will still be heard throughout Old Mint Street, accompanied with the alluring scent of freshly made bread.